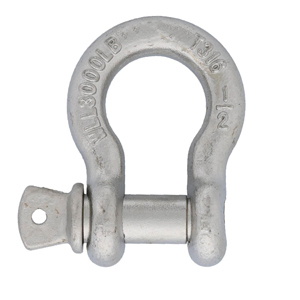 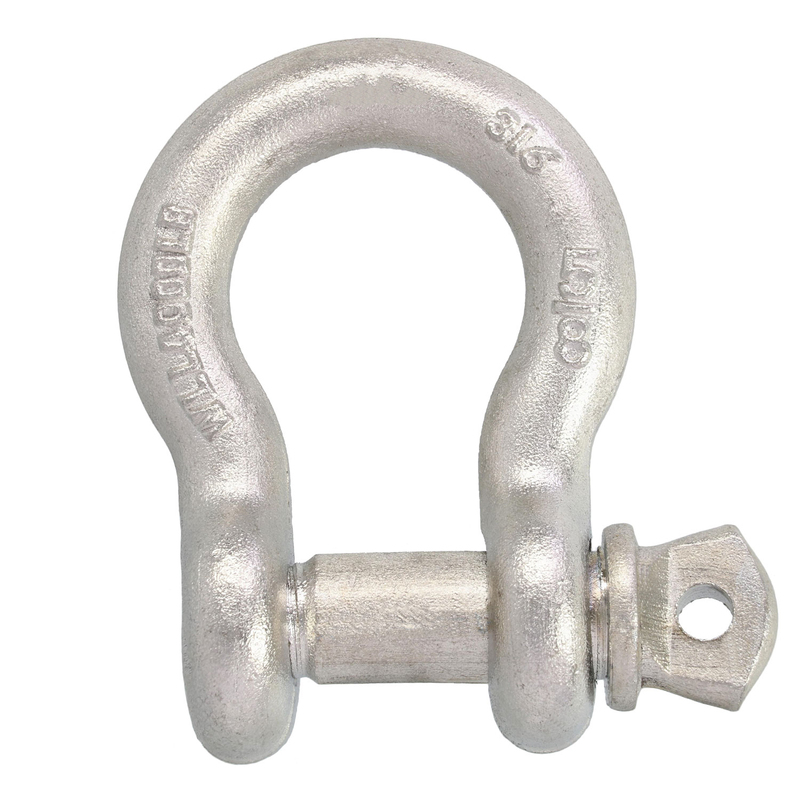 Stainless Steel Drop Forged Screw Pin Anchor Shackle, Type 316. 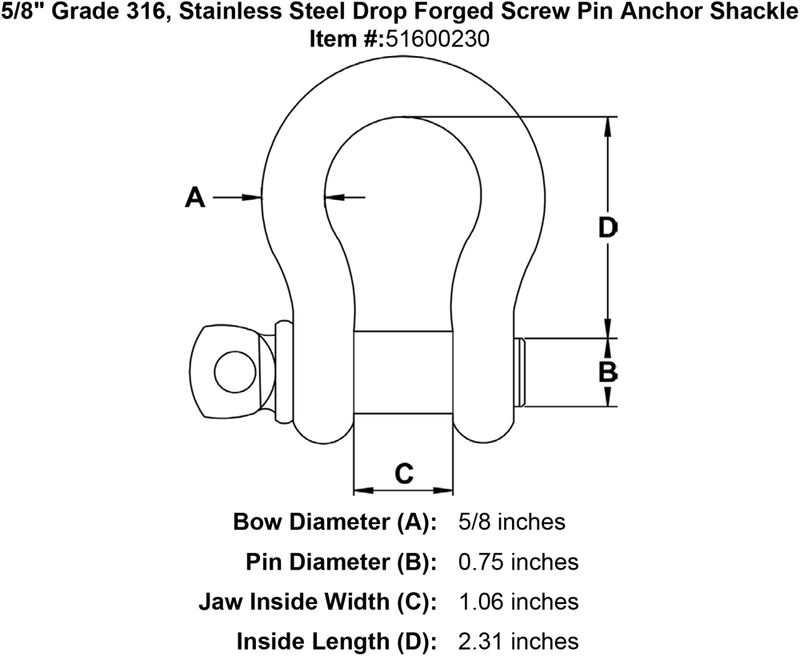 5/8" Bow Diameter. 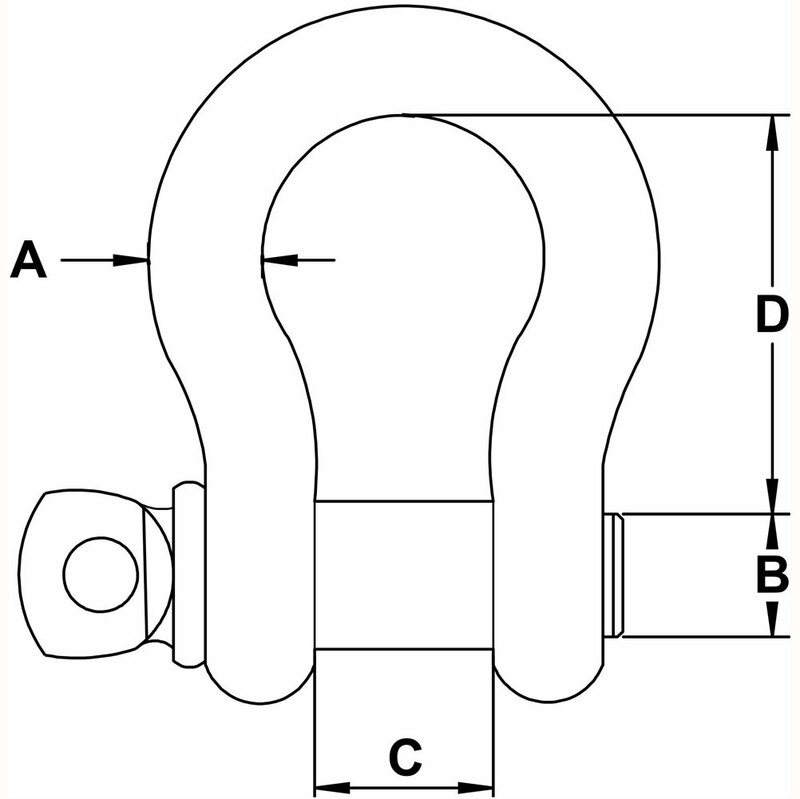 Working Load Limit (WLL) : 4000 lbs.